Winter is right in the middle of its cold, unforgiving swing and sometimes a girl’s just got to escape to some place warmer, such as a prehistoric fossil site. 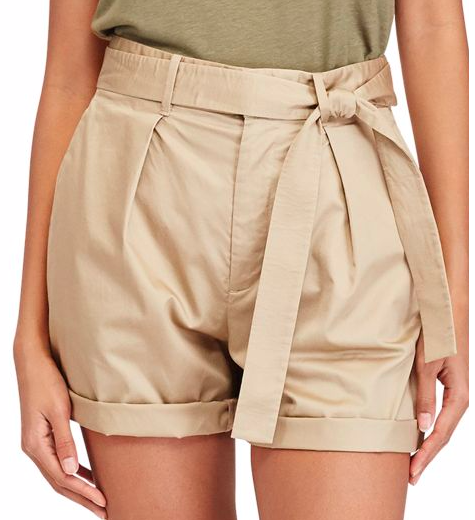 Trade those uncomfortable jeans for these stylish pairs of high-waisted cargo shorts that bring out your wild side and make a statement – specifically, the eery feeling that there is a dinosaur right behind you. Run! !